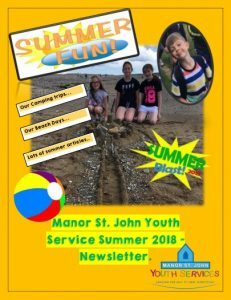 The Manor St. John Youth Service Newsletter programme has now been running for over ten years. 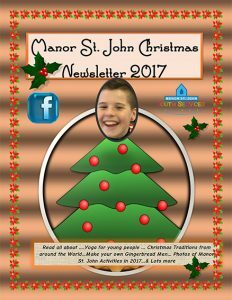 It started out as a simple newsletter for the boys and girls in Manor St. John with articles about recent and upcoming events. 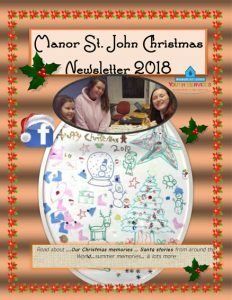 Over time it has developed into a full-colour newsletter published four times a year, the newsletter is distributed to members and the schools in our catchment area. 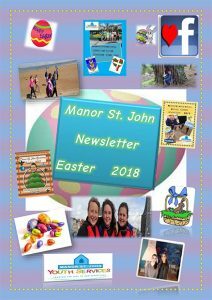 Two years ago we published our first online edition, now every edition is printed and published online on www.manorstjohn.ie and our Facebook page. In addition to basic computer skills hundreds of boys and girls have learned newsletter production skills for example writing articles, page layout, interview techniques and photography. Each article, interview and feature is produced by the young people who are members of the Newsletter Club. All the Newsletter Club members are called editors, the editors’ change regularly to give everyone a chance to produce an edition of the newsletter. 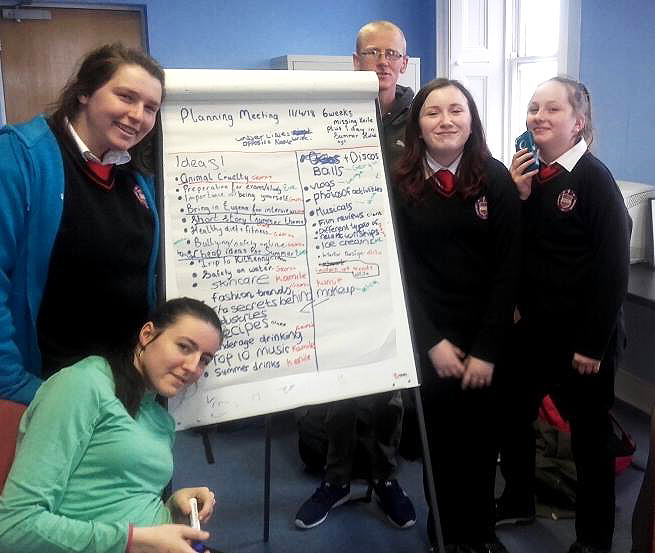 A number of the Newsletter Club members have developed high level skills in photography, journalism and interview techniques and a few have decided they would like to do it as a job when they leave school.